The Sigmas walked away with the gold at Florida Atlantic’s 23rd Annual Sunshine State Classic Step Show hosted by FAU’s NPHC! 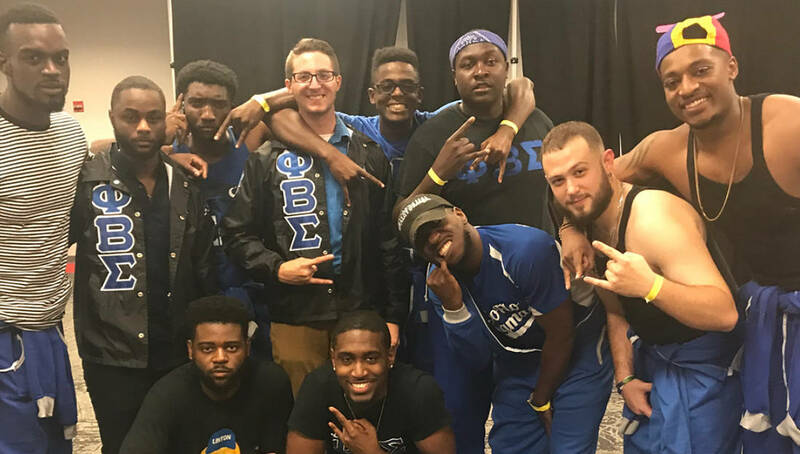 The event, which brought out over 1500 people, was won by the Alpha Beta Iota Chapter of Phi Beta Sigma Fraternity, Inc. who showed up and performed a throwback 90s Rugrats theme. Watch the brothers win the step show below! Share this on Facebook if you think these FAU Sigmas deserve to go VIRAL!